The Vilar Performing Arts Center (VPAC) welcomes the unique and unforgettable septet Mnozil Brass on Tuesday, Oct. 20 at 7:30 p.m.
Mnozil Brass has established itself as one of the world’s premiere brass ensembles. With over 130 performances a year, the group has sold out houses from the farthest reaches of the European continent to Russia, Israel, China, Taiwan, Japan, Australia, Canada, and the United States, and has captivated audiences with their blend of immense virtuosity and theatrical wit. No wonder their videos have garnered millions of YouTube views and their fans have travelled countless miles to hear them play. 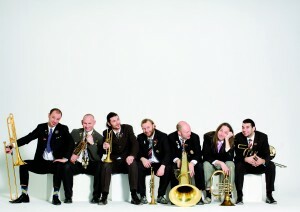 Single tickets to Mnozil Brass are $30 and are on sale now at the VPAC Box Office (970.845.8497/www.vilarpac.org). The VPAC is located under the ice rink in Beaver Creek Village (68 Avondale Lane, Beaver Creek, Colorado). This season, Mnozil Brass returns to North America with a brand new show. Yes! Yes! Yes! premiers on the heels of the group’s 20th anniversary and seamlessly blends original compositions with classical favorites, jazz standards, and popular hits. As always, the repertoire is presented with the group’s iconic humor and wit in scenes so clever that they would be worthy of Monty Python. Mnozil Brass take their name from the “Gasthaus Mnozil,” a restaurant across the street from the Vienna Conservatory, where, in 1992, seven young brass musicians met and began playing at a monthly open-mic. Since then, the group has embraced repertoire for all ages and stages of life: from folk to classical to jazz to pop; all executed with the same fearlessness, immense technical skill, and typical Viennese “schmäh” (almost impossible to find an English translation, but best rendered as a kind of sarcastic charm!). 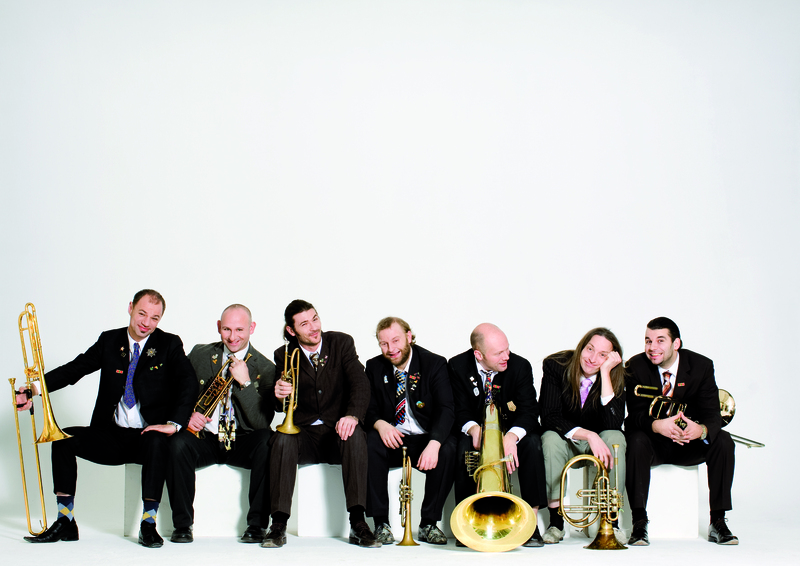 In their time away from touring, Mnozil Brass has recorded 8 albums and 6 DVDs. They’ve collaborated on three operetta and opera productions, and composed and recorded the music for the 2006 film “Freundschaft.” The group has been nominated for the Amadeus Austrian Music Award and won the prestigious Salzburger Stier Cabaret Prize in 2006.